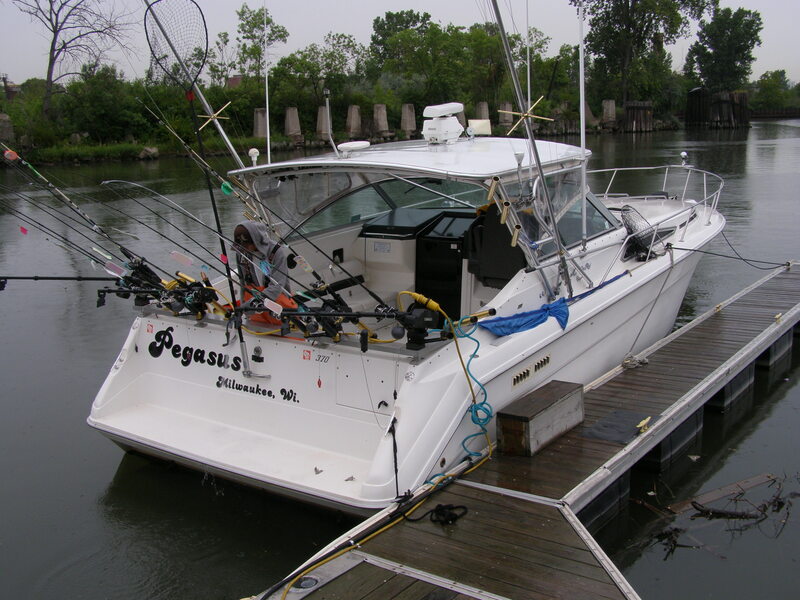 The Pegasus is a 37’ Sea Ray Express – an excellent boat for Lake Michigan Charter Fishing. 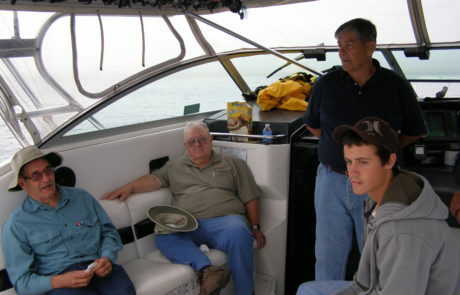 On the Pegasus, the twin 370 HP Cummins diesel motors provide the speed; Captain Mike’s attention to maintenance provides for your safety; and, as our customers will attest, the boat makes for an extremely comfortable and enjoyable journey. 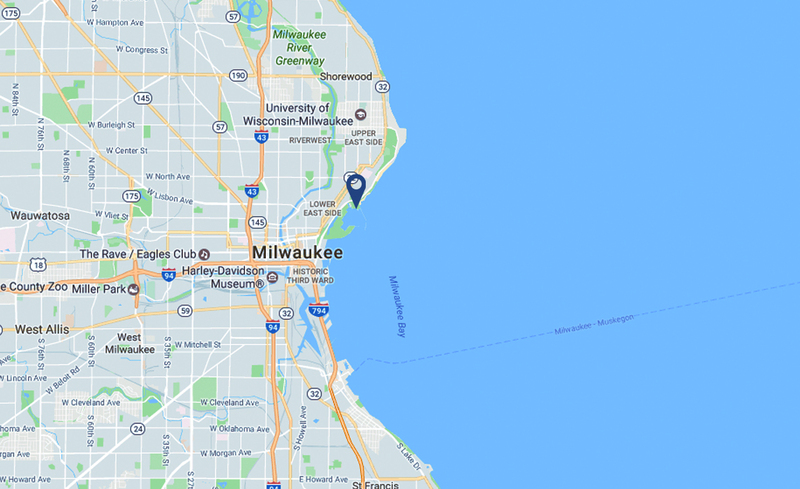 The Pegasus handily meets all three criteria! 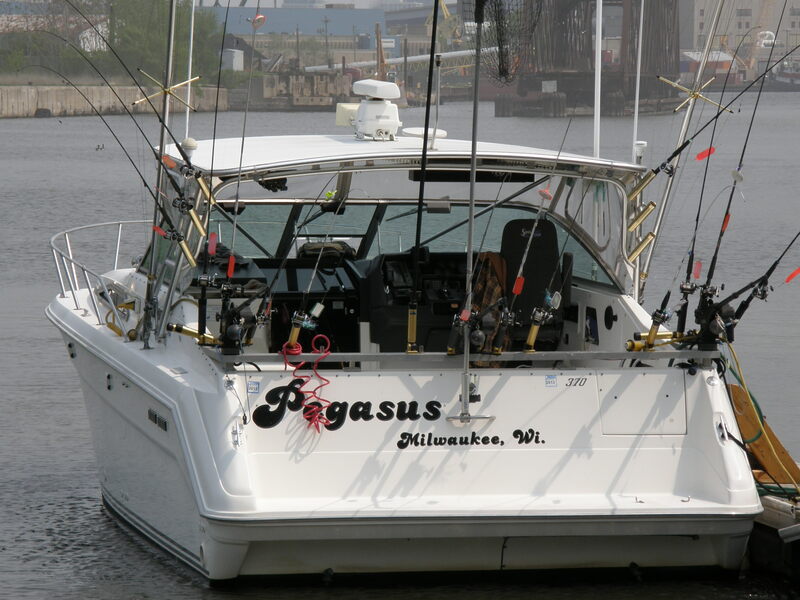 The Pegasus is kept with pride and cleanliness is a top concern of Captain Mike. 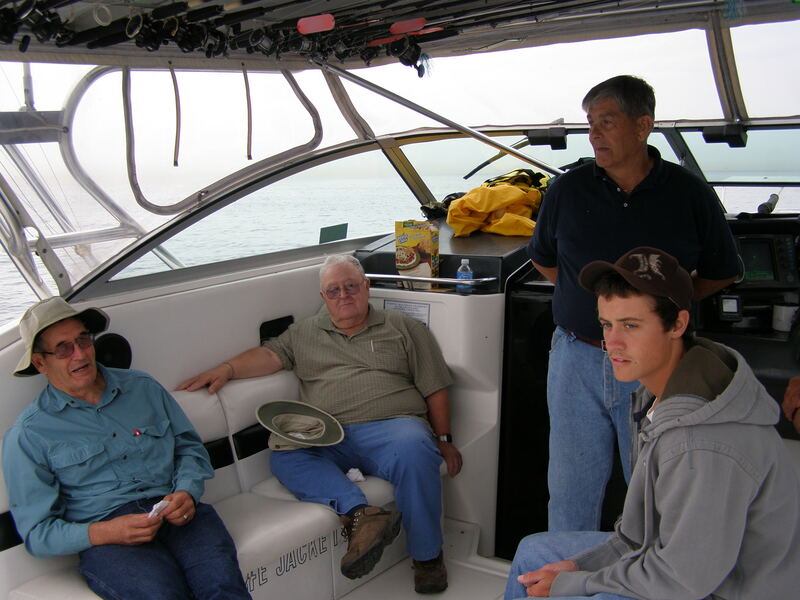 The boat is kept in pristine condition for both safety and comfort, and many of our customers remark on the cleanliness and comfort of their experience aboard. 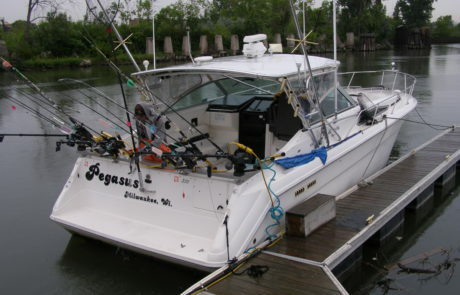 Pegasus has state of the art electronics including color sonar, radar, GPS chart-plotters, marine radios and cell phone. 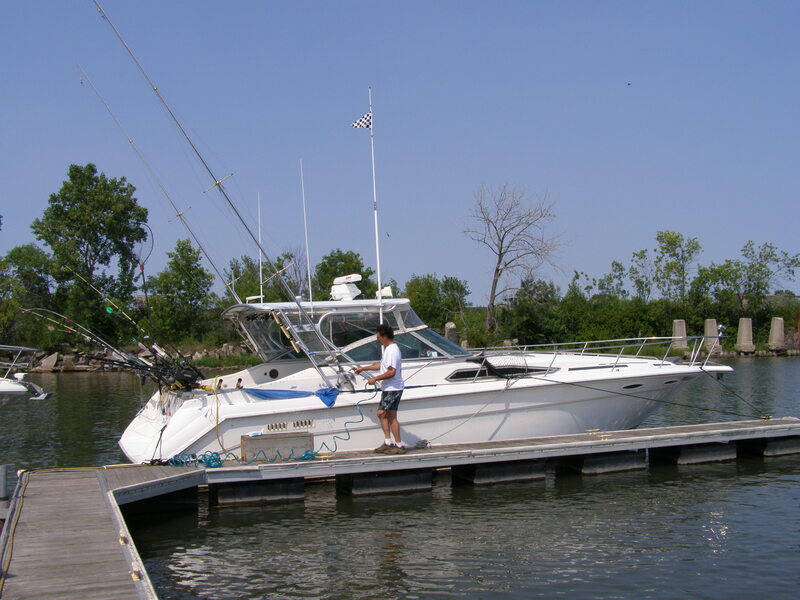 Twin Cummins 370 HP motors help ensure the ability to safely return to port, even in the rare instance of a mechanical issue. Equipped with a generous sized hardtop, guests will be comfortable regardless of sun, wind or rain. A large, comfortable and clean head, or bathroom, offers privacy when nature calls. 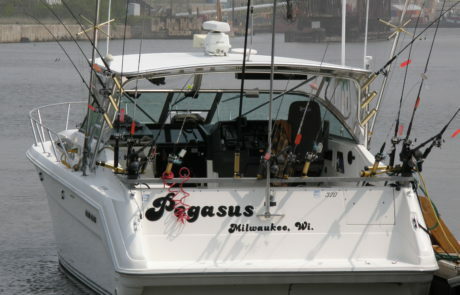 Pegasus is a Lake Michigan charter fishing boat that provides for all the needs of our clients.